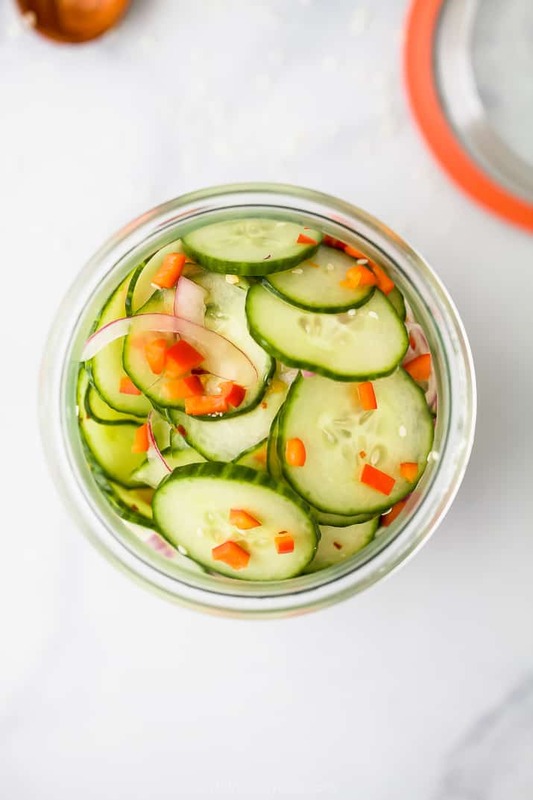 A 10 Minute Asian Cucumber Salad that’s light, refreshing and super flavorful. An easy cucumber recipe that makes the perfect side dish or condiment. 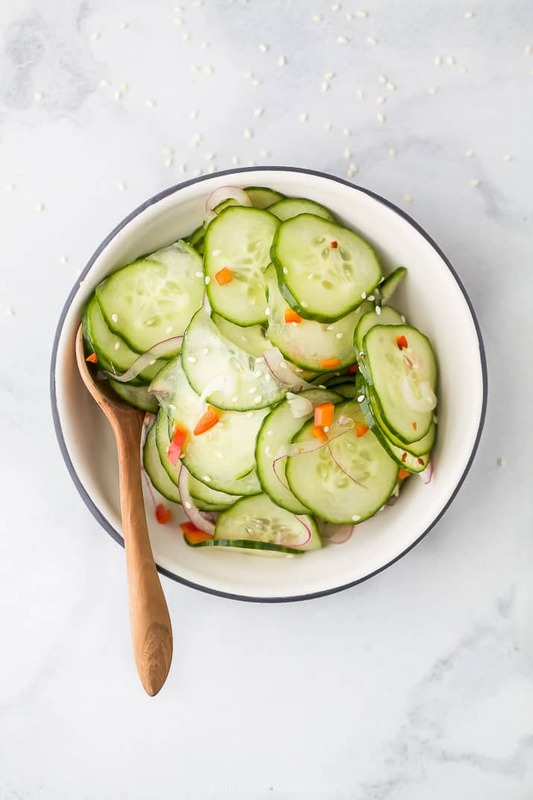 This easy Asian Cucumber Salad is made with crunchy cucumber, onion, rice wine vinegar, and a few secret ingredients! An easy Cucumber Salad that takes only 10 minutes to make and is guaranteed to be a hit. Something I realized about myself while we were on vacation is I love hearing peoples stories. You know. How they got to where their at? How they started dating? Weird stories. Sad Stories. Outrageously funny stories. Heart wrenching stories. I love them all. Something about hearing those stories makes me feel closer to that person, like I got a little glimpse into who they are. The thing about stories is not one of them is the same. They are all different. Each one has their own unique twist, happy ending, or to be continued ending. I think the “to be continued ones” are my favorite. When people tell them, there’s an excitement or nervousness to how it could turn out. Starting a new life together. Waiting the results of a test. Thinking about a job change. Building a new house. I am completely drawn to hearing more about who people are and what they have going on in their lives. Even while I was on vacation, I read two books about …. peoples stories! We can learn so much about stories. When people share their story, they can encourage you, challenge you, or affirm you. Or likewise, it gives you a chance to do the same for someone else who just needs to be encourages in the situation that they are in at the moment! Don’t be afraid to share your story! It is unique to you. It’s what makes you who you are! Sure, there may be hard times, who doesn’t have those? Um.. no ONE! But those are the times you need to share your story the most … so others can lift you up. I truly think that we were meant to live in community and part of community is being vulnerable with one another about the joys and struggles of life. Sharing our stories is when growth happens, when real life change occurs. Its what gets us out of those deep pits of life so we can walk on the mountaintops! Let’s be real with one another and take that “this is what I need to appear as” mask off! Deal? Okay! Good! No, I’m gonna ask you to make another deal! 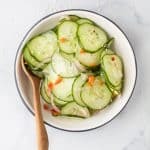 You need to promise me that you are going to make this Asian Cucumber Salad. Deal? Cucumber Salad contains thinly sliced cucumbers, onions and tossed in a sweet slightly tangy dressing. The dressing can be creamy or a vinaigrette. 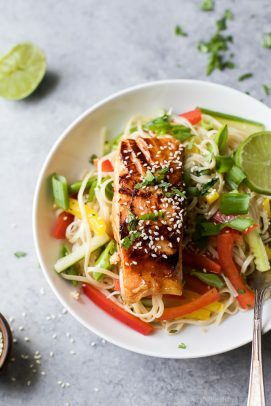 How Do You Make Cucumber Salad Asian? Thinly slice cucumbers, onions and red pepper. Add ingredients to a bowl. To small bowl add rice wine vinegar, sesame oil, sesame seeds, red pepper flakes, honey and salt. Using a whisk, stir to combine. 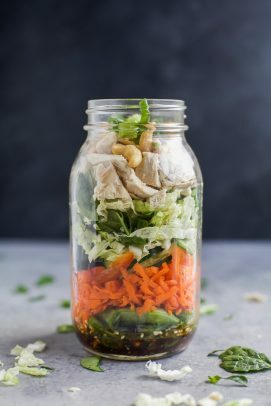 Pour asian vinaigrette over the vegetables. Gently toss. Serve immediately or store in refrigerator to let the cucumbers soak up the marinade. How Long Can You Keep Cucumbers in Vinegar? Cucumbers can be stored in this vinegar dressing for up to 3 days. If stored longer than 3 days the cucumbers will start to lose their crispness. Do you kids like the skin or do they make you peel it off? Growing up I use to make my mom take the skin off. But now that I’m older I like the skin. Can You Peel the Skin Off a Cucumber? Yes, you can peel the skin off of a cucumber using a vegetable peeler or a paring knife. 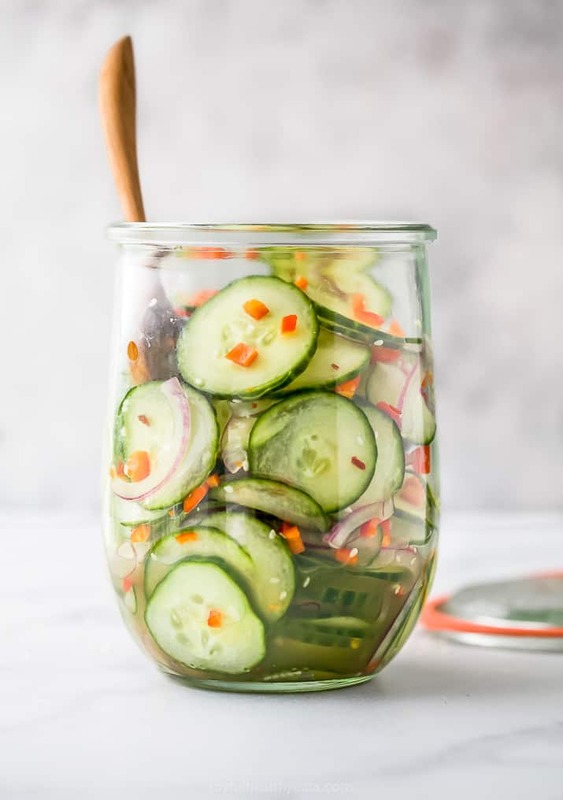 Cucumbers contain a lot of nutrients and the skin itself is a good source of fiber so I highly recommend keeping it on, it also adds a nice “crunch” factor. The flavor in this Asian Cucumber Salad is so fresh, tangy and delicious. I almost couldn’t stop eating it to shoot these pictures! The best part is, it takes 10 minutes to make. Which is basically the “slicing” part of recipe. How Do You Cut Cucumbers for Salad? Cucumber Salad is at it’s best when the cucumbers are thinly sliced – about 1/8″. This can be somewhat labor intensive, but if you have a Mandoline, use it, it will make your life much easier. If you use a knife it will take you 5-10 minutes to slice the cucumbers (not bad AT all)! Ok, back to the flavor of this Asian Cucumber Salad. This Asian Cucumber Salad is filled with rice wine vinegar for the main flavor profile. 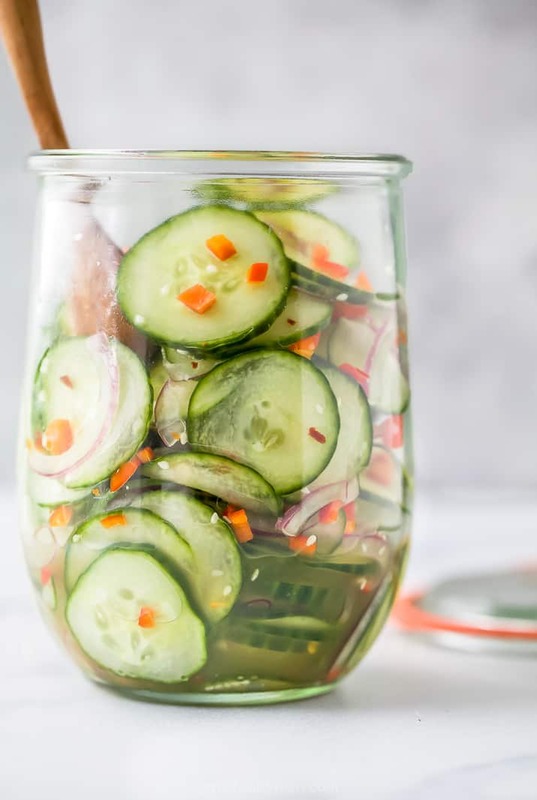 Vinegar is what gives most cucumber salads that tangy bite. Instead of cream, yogurt or sour cream I added a little toasted sesame oil which made this cucumber salad dairy free. 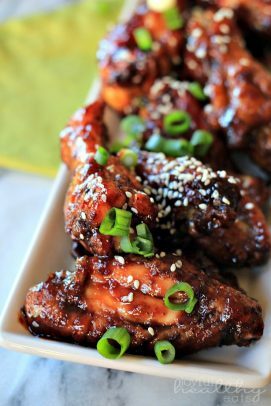 The toasted sesame oil and sesame seeds amplified the asian flavor and then I finished it off with red pepper flakes and a touch of honey. Y’all it’s absolutely amazing! 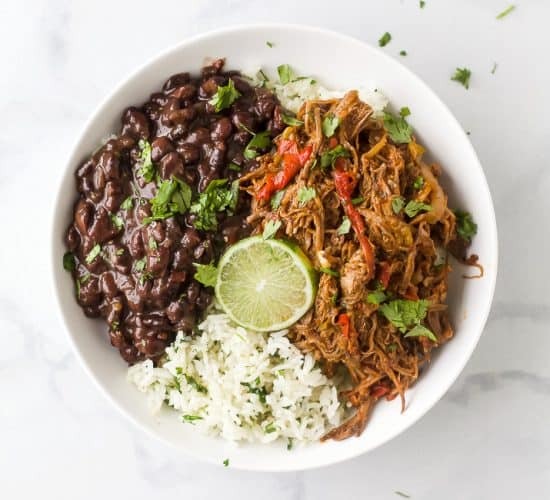 This would be great just as a fun summer side dish or you could use it as a condiment and put it on top of some Pulled Pork Sandwiches , Burgers or Chipotle Barbacoa Tacos. However you decide to use it, just decide to make it! Like.. asap! 10 Minute Asian Cucumber Salad Recipe made with crunchy cucumber, onion, rice wine vinegar, and a few secret ingredients! 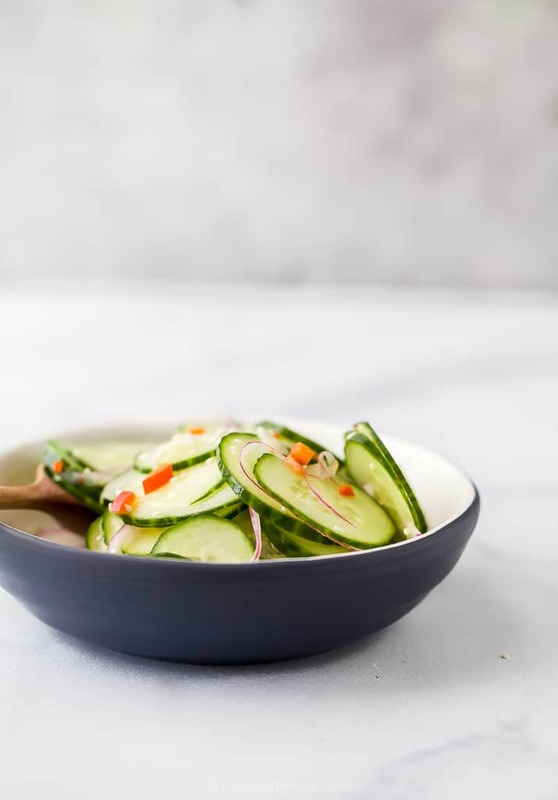 An easy, light, refreshing Cucumber Salad that’s guaranteed to be a hit. Add dressing to the cucumber bowl. Toss to mix everything. This looks so tasty! I love the twist you placed on a cucumber salad, and i agree about the story telling. Stories really are what connects us all with each other! The salad is to diiiie for! Beautiful photos, too! Cucumbers have never looked so good! When you learn how to use your Mandoline, I could use a crash course, too! This salad looks like the perfect side for a summer BBQ! Oh.. thanks girl! It is absolutely delicious! 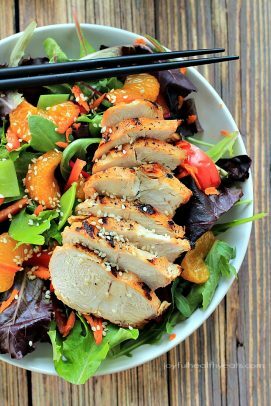 You have yourself a deal…I want to make this salad ASAP! 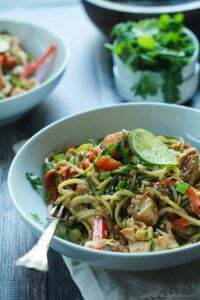 It sounds so light and delicious, and I love Asian flavors. Yum! Awesome! Love it when a good deal comes together! 🙂 Can’t wait to hear what you think of this! 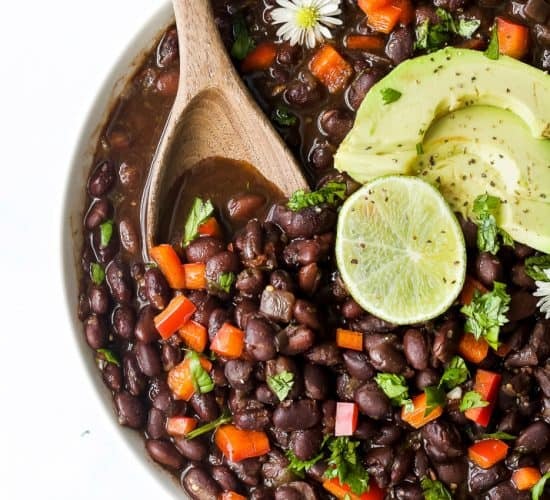 I love healthy side dishes like this! 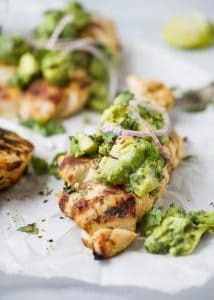 This would be perfect with a BBQ – pinned! Gorgeous pictures, Krista! i love hearing about people’s stories too!! i can’t stand when people ask the usual questions just to ASK, without actually listening. its nice that there are people who genuinely care about the questions they ask!! AGREED! I want something deeper, to get to know the person! LOVE the mojito idea with this! Totally doing that! Awesome! I needed to switch up my cucumber salad recipe. Thanks for the share! Woot Woot! Then you will love this one! oh…. baby stella will love it! Cason just started to like cucumbers, he eats them raw now. I love it! 🙂 Thanks for the pin sweet friend! Wait! What? Your going to Vietnam! How cool is that! Can’t wait to hear the fun foods you guys get to taste! I’m the same way! 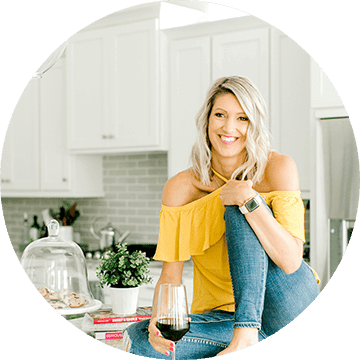 I feel there is so much to learn from other’s experiences, which is why I love memoirs so much! 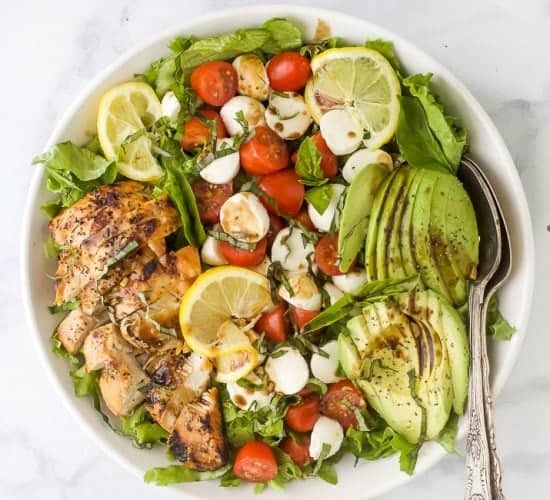 This salad looks amazing, by the way! And this Asian Salad? You have no idea how much I want to make this right this minute! 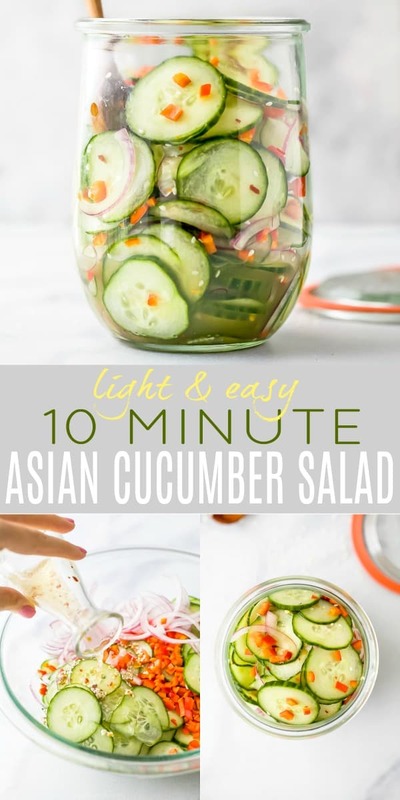 I love cucumbers and craving all things Asian with this baby so definitely adding to our 4th of July menu! Exactly! The baby says you need to make it this weekend, for sure! So, I know that you say to use seedless cucumbers, but could you use a regular English cucumber? sure, you could totally use english cucumbers Meaghan! What about salting the cuke slices first to drain excess moisture before adding the dressing? I made this tonight and it was great! I did add about a tablespoon of soy sauce too though. Thanks for the great recipe! You’re welcome! Glad you liked it Meredith! Thanks for the tasty, healthy recipe! I tried this last night (using English cucumbers and a tablespoon of soy sauce) and it was so delicious. My boyfriend and I ended up eating the entire bowl! I don’t blame you! In fact I think we ate the entire bowl too! Love the soy sauce addition too! 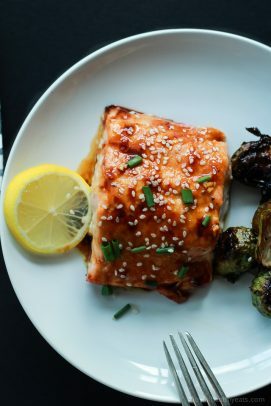 Made this for a work lunch along with General Tso’s chicken and WOW it is delicious – the heat from the red pepper flakes and the toasted sesame oil infusion are simply fantastic together!! Ohhh love that pairing! Now I’m hungry for Chinese food! So glad you liked it Ariana! I love to follow healthy recipes! thanks! Good Job! When I looked at the picture, I said she used a mandoline. I have one too, but have not mastered it. More to clean than a knife anyway. I love eating cucumber salad or raw. its good for our body. Me too! 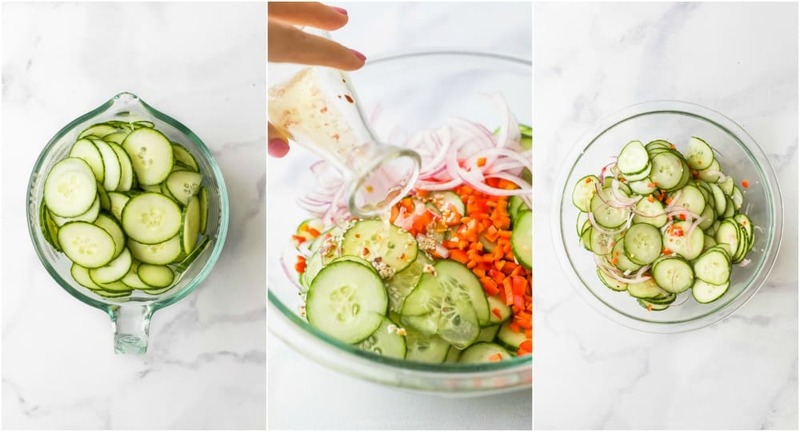 Pickled cucumber salads are my favorite! Lots of comments. Where’s the recipe? Made this cucumber salad tonight and it was excellent! Wouldn’t change a thing. Thanks for the recipe! Awesome! So glad to hear that Jennifer! umm… in your instructions you forgot to put in a step for mixing the cucumbers with the dressing. Hey there, wondering how long I can store these for. I know the acetic acid cotent tends to be lower in rice vinegar though I’m hoping these can still be stored for awhile. Thanks! Hey Sarah, I’d say about 1- 1.5 weeks. The acid will start to break down the cucumbers and may tend to get mushy. Can this be bottled and kept in the fridge please. Yes, absolutely. It will infuse the flavors even more! 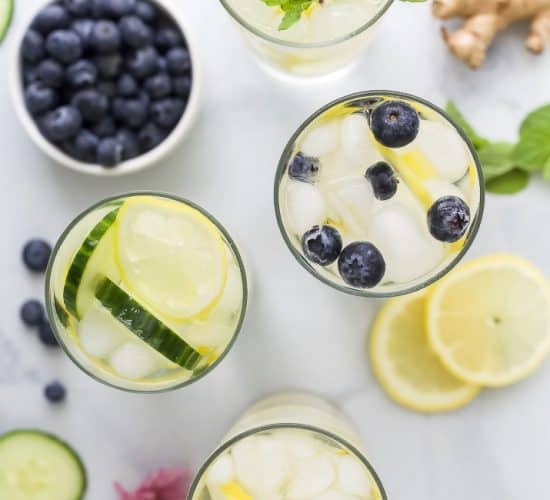 Can you reuse the brine? Or should I just toss it and make a new batch for more pickles? I have done it before but shhhh you probably shouldn’t. 🙂 But if you must, I would only do it once. What would you recommend in place of the oil? I have a friend, we eat together a lot, who eats plant based, oil free. I know the sesame oil adds significant asian flavor. What else could be used, any ideas? It does add significant flavor to this dish. However you could just omit it if you’d like. You’d just have more of a vinegar taste, almost like pickled cucumbers which are still going to be great! Ohh thanks so much Shelley! So glad it was a hit. We love adding this to sliders too, adds a nice kick! DEFINITELY learn to use the mandolin! This is the 1st time using mine (that I got for my wedding 13 years ago!)! I wish I started using when I got it! Evert cut is even and sooo perfectly thin! 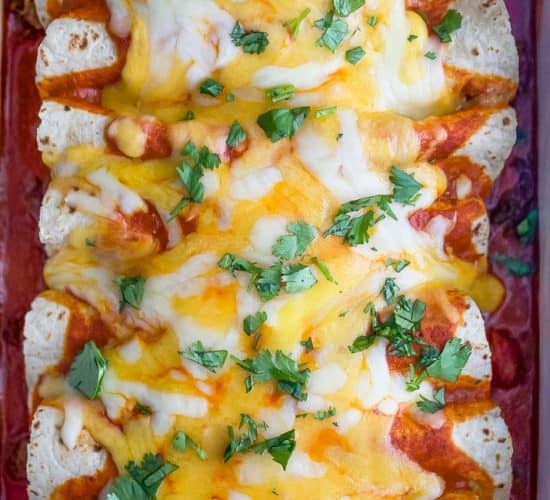 This is super easy and delicious. 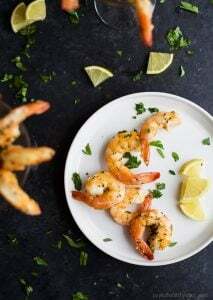 One of my favorite recipes. The salad is to diiiie for! Thanks! This was delicious and so easy. I made it last night and it was good but had some tiday and after sitting overnight I think it was better today as the flavors had blended so nicely. It was also still very crisp. Oh i completely agree.. it’s a great next day salad because it pickles all the ingredients overnight! YUM!